Hello and Happy Friday!! 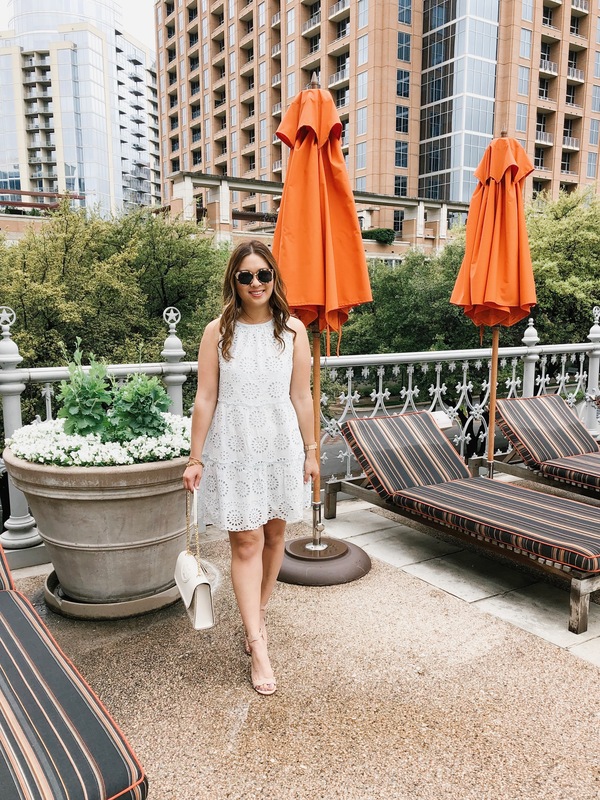 Last week I attended my 1st ever RewardStyle Conference in Dallas, TX! I was so excited to meet so many of my blogger friends who have I talked to online for so many years as well as meet new influencers as well! In this blog post, I’ll talk a little bit more about why people attend the conference, what I learned and of course show you all the outfits I wore (and brought to get pictures of)! 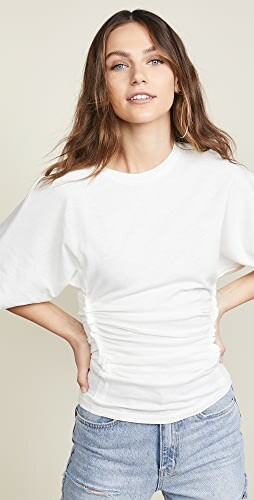 RewardStyle is the affiliate company I use to link all the products I share (whether it be what I wear, makeup, home, kid’s toys, etc) where I am able to make a small commission if someone clicks on a link and makes a purchase. I have been with the company for 7+ years but to be honest, I didn’t really use it fully or have a plan of how I would use it until the past 2 years. This is just one of the ways that bloggers and influencers can make money for their businesses. RewardStyle is the parent company that owns the LikeToKnow.it app. This is a technology that makes my Instagram posts shoppable or is a place I can put in collages or exclusive content or good sales, and you can always come back and reference it for future shopping. 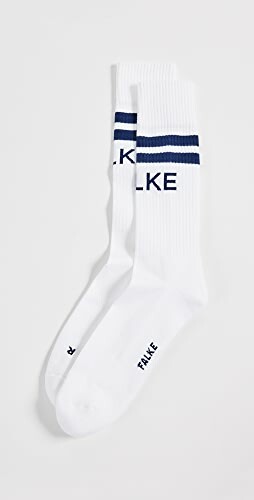 When I post a picture to Instagram, if you see a link that looks like http://liketk.it/2AXuG you can just put that in your browser and then and there will be pictures underneath the picture that you can click on to take you direct to the retailer’s website to shop the item. Also though, you can download the app to your phone and easily search influencers or products like “wedding dress” and find a variety of content! 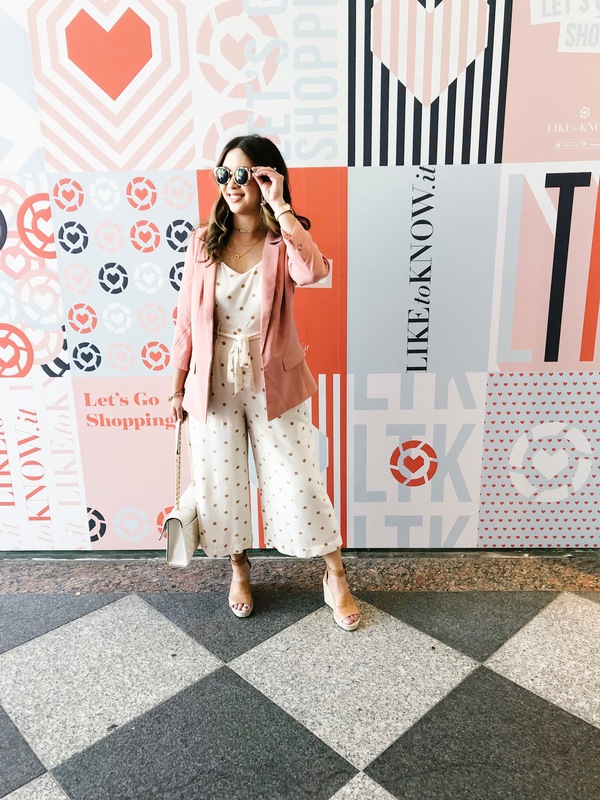 I know that some may not want to download another app, but I promise you that it is the EASIEST way to shop all my outfits (I am “sandyalamode”) in the app! When I received the email a few months ago that I was invited to the conference, I probably texted everyone I knew and squealed with delight! 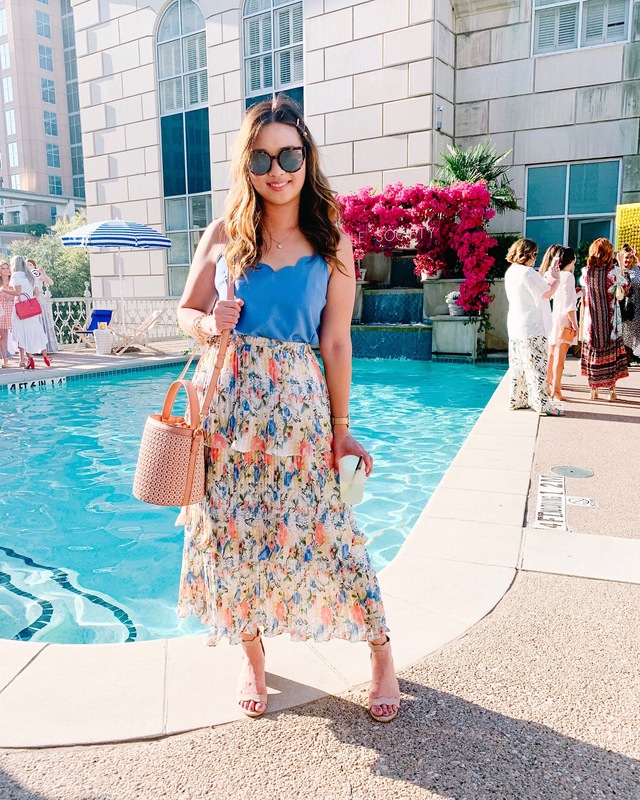 It was my goal last year to make it this year and while the conference is in April, it is basically an invite only event sent to the top 200 or so influencers who make money with RewardStyle. If some influencers get invited, but cannot make it, I think they extend the invite out to other influencers until the spots are filled. I immediately texted a bunch of people I knew to see if they got an invite and had a roommate, and most already had roommates so I was slightly freaking out. We do have to pay for a conference ticket + airfare and hotel, so it’s not a cheap thing to attend, but to me, I just HAD to go since it was the first year I got invited. Eventually I was able to find my roommates which put be at ease as it was their first time going to conference as well. To be honest, I am an extroverted introvert and attending big social functions where I don’t know a lot of people is VERY intimidating. And I also felt like I was a small fish in a big sea compared to all the other top influencers in the business or ones who have been to conference for many years! Overall, the 3 days of events were BUSY and JAM PACKED. It was SO great to meet others, get lots of pictures since there were lots of picture opportunities, and the best part was just being immersed with other boss babes who do a similar thing and learning from them. Sure, there were lots of little technical things I learned like those who post on the LikeToKnow.it app 3 times a day make more money than those who post 2 times a day, although posting too much is not good either. SEO with blog posts is important and although I already knew most of these things, it’s good to have a refresher and hear things again! But honestly, my biggest takeaway was just to stay in my own lane! I know that the reason I was invited to the conference was because of my followers and readers and my community, it is thanks to all of you that I got an invite, and you are here because you love the products I share, the sales I promote, the try ons I do. I would always have doubts about my try ons and if they are too lengthy or too many, but the feedback I get from all of you is that you love the way I do them… so I will keep on keeping on!! 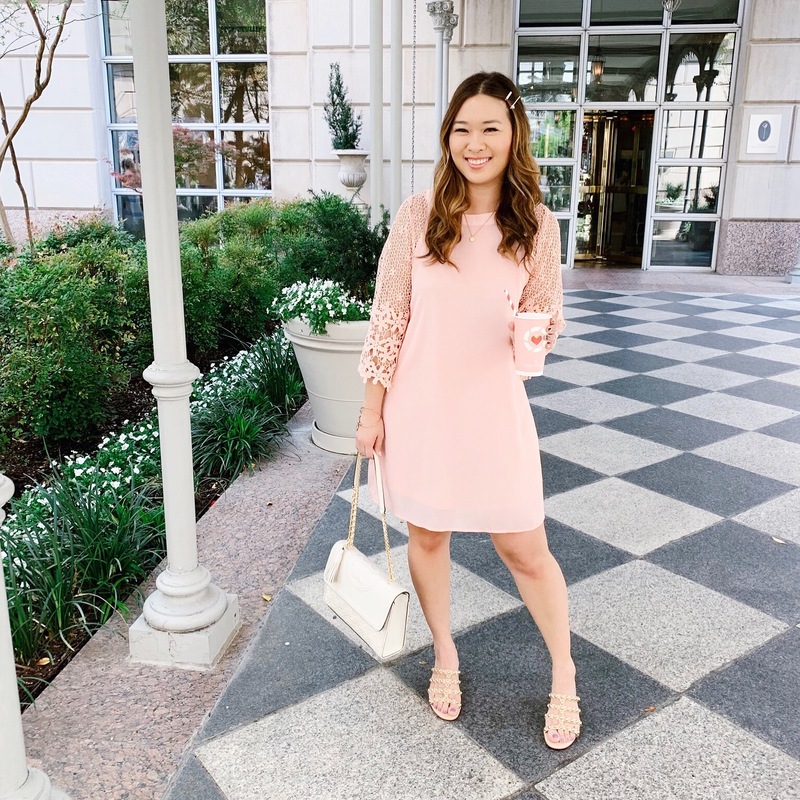 And now if you are still with me, below are all of the outfits that I brought to conference with me, with links and widgets below to make them easily shoppable! 🙂 And of course, you can find most of them in the LikeToKnow.it app! 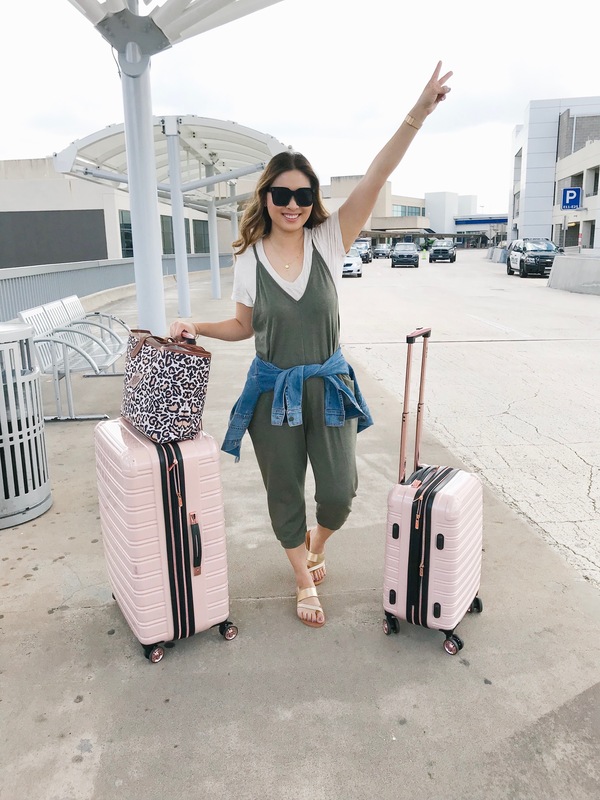 This was my travel look from Salt Lake City, UT to Dallas, TX! 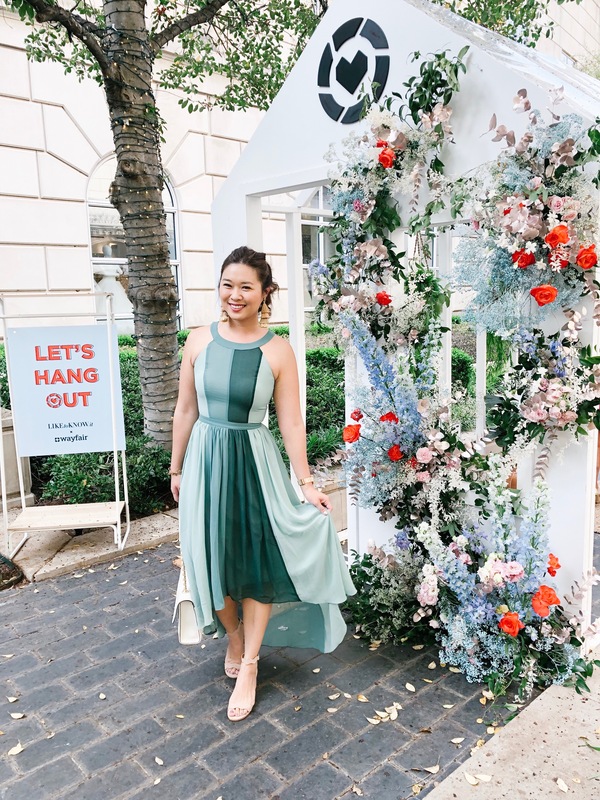 This jumpsuit in black is one of my absolute faves and top sellers, so I had to share that I got the green one and how to style it too! It really is the perfect travel jumpsuit esp. 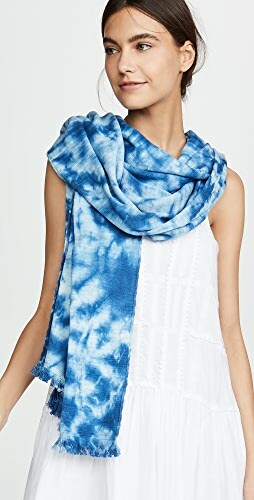 for Spring and Summer months! It’s super comfy!!! Also, my luggage set is one of my favorites! 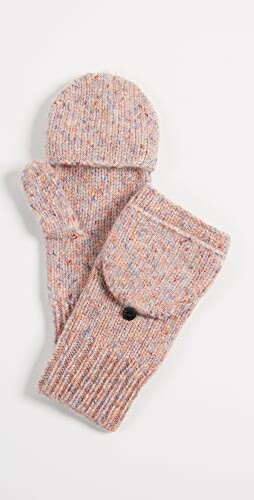 It comes in a TON of really pretty colors and is only $189 for a set of 3! It help up really well on my first trip! 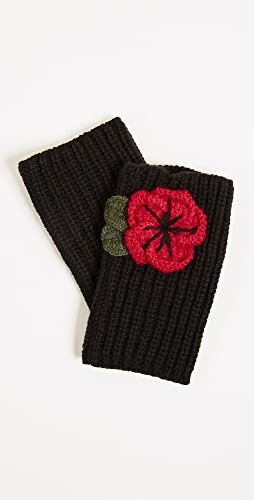 They also sell it in individual pieces too in case you aren’t wanting all 3! Obsessed with this dress and the SLEEVES! Comes in lots of colors and was a top seller from the outfits I posted at the conference! 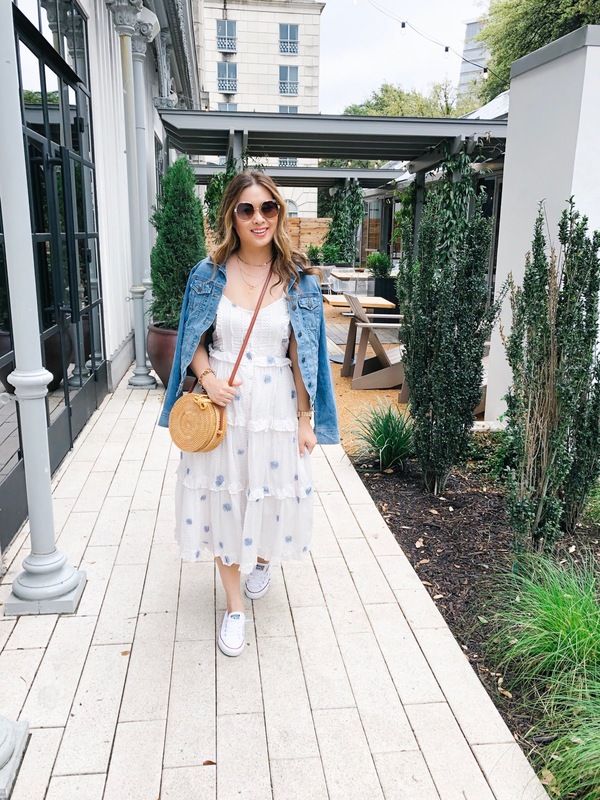 One of my favorite outfit combos, pretty dress, sneakers and a denim jacket! Ahhh this was one of my first purchases for conference (the skirt) and it sold out before I got there! 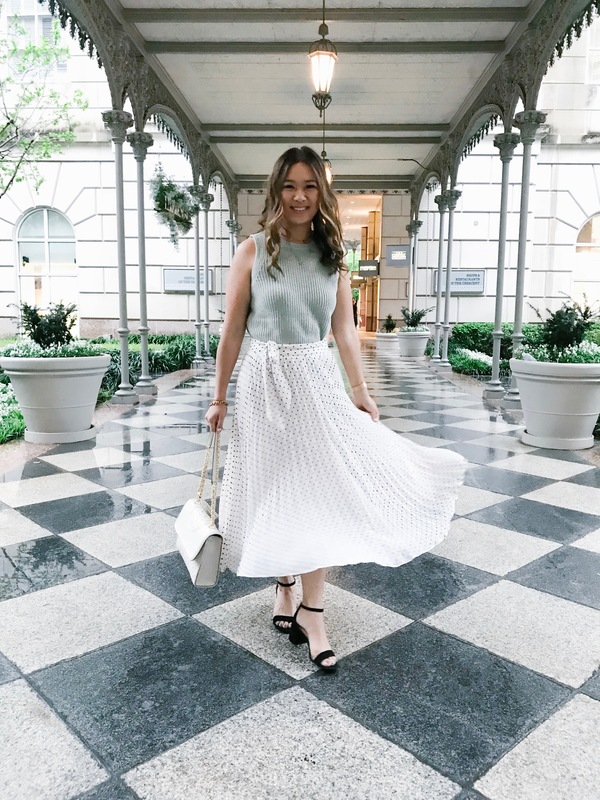 I am obsessed with tiered skirts though and am linking some similar ones! 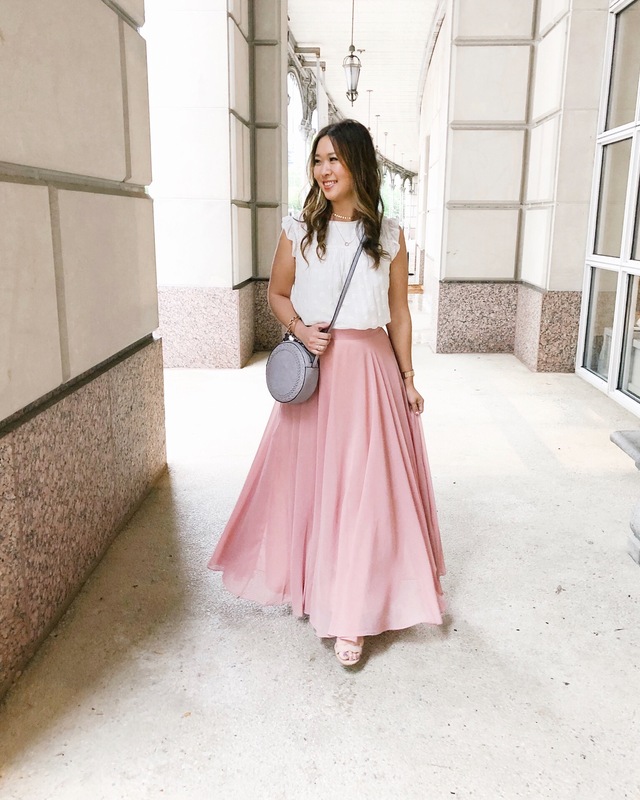 This skirt, is so DREAMY! 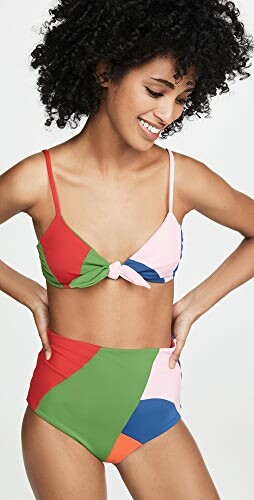 I love that it comes in Petite lengths too!! This might be one of my FAVE outfits! This jumpsuit is on major sale (and selling out fast) and it’s the prettiest colors! 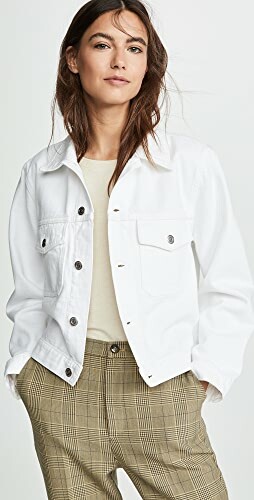 I love it paired with a pink blazer!! 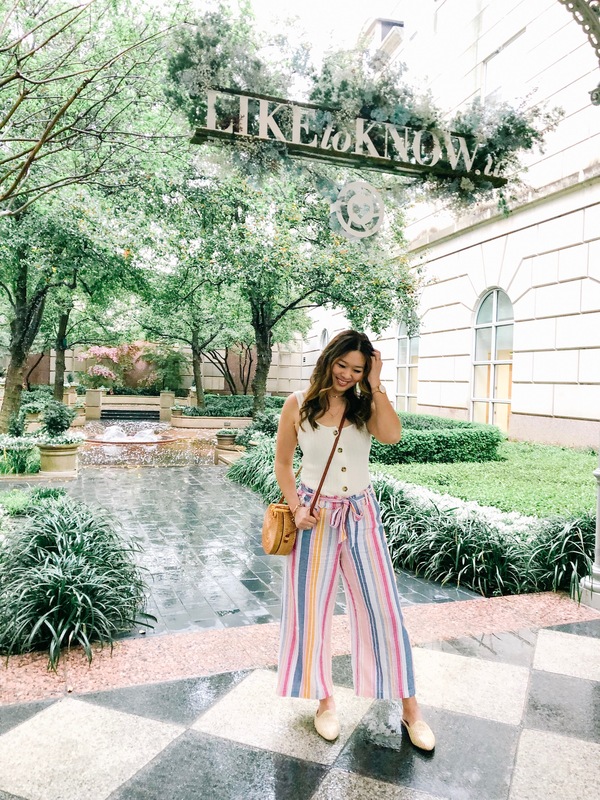 Love the striped colors in these wide leg pants! 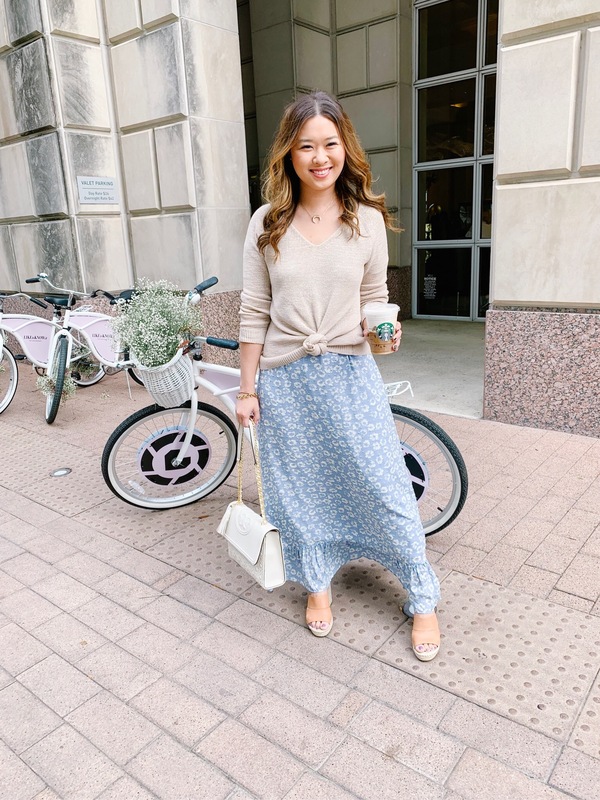 You will be seeing wide leg pants around a lot! 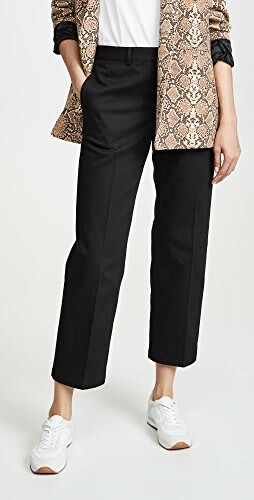 A great shorts blazer is another combo I was looking for for business meetings and I love it with a lace bodysuit!! This set is sold out but I linked similar more affordable ones! 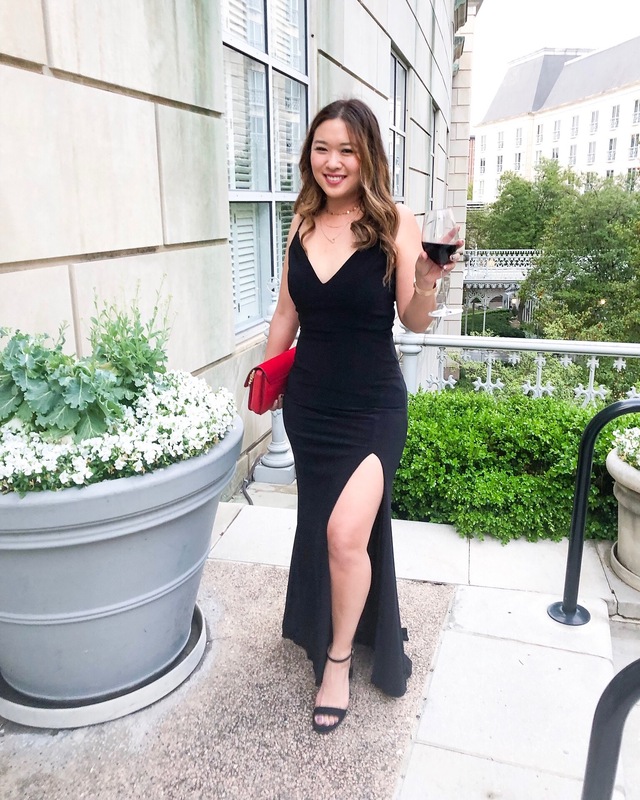 Wore this dress to their finale party and LOVE IT! It’s so elegant while showing a little leg and comes in a TON of colors! 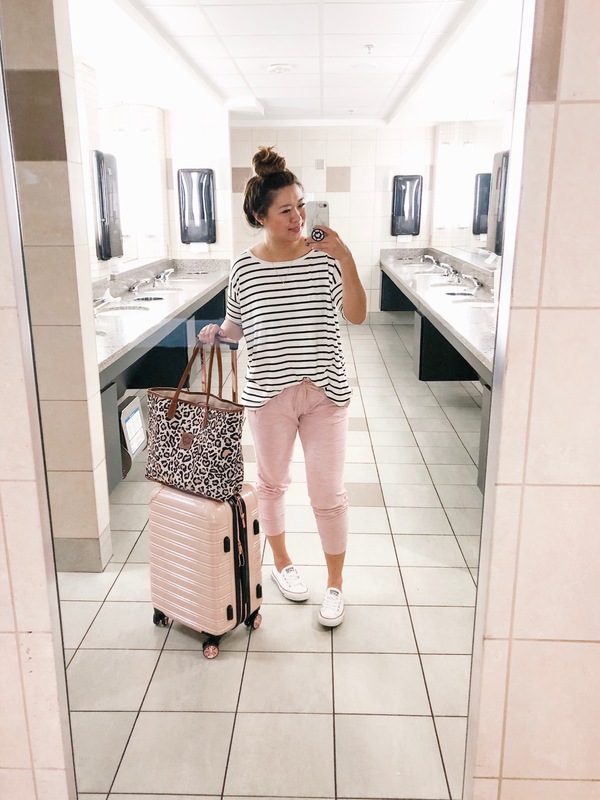 This might actually be my most shopped look, these pink joggers are AMAZING and lightweight so perfect for Spring travel! 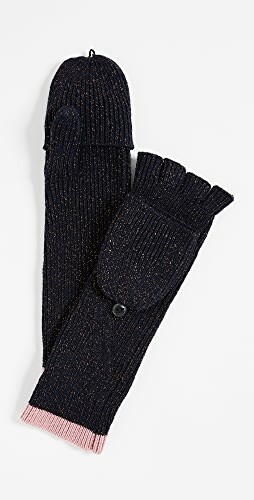 I grabbed them in a few other colors too because they are that good!! Shop High Rise Skinny Jeans, Black Tees, Off Shoulder Jumpsuits, Denim Mini Skirts and more. Get this widget.